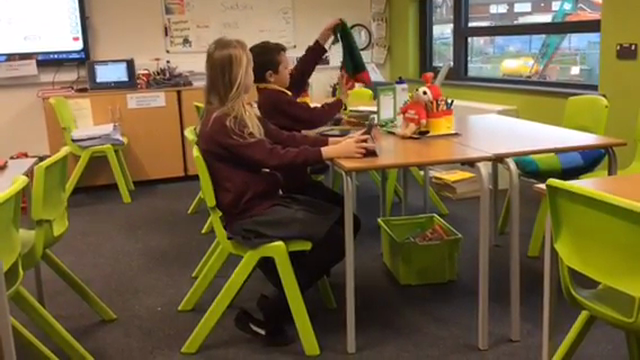 This year at Holden Clough, we took part in the Emoji Charades challenge as part of Safer Internet Day. 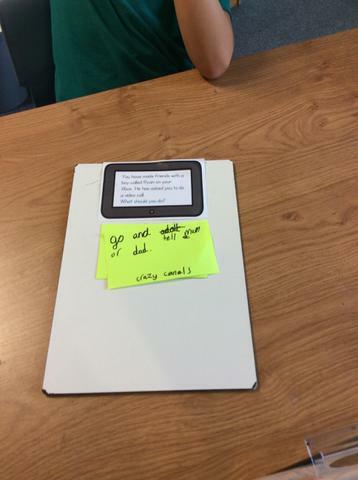 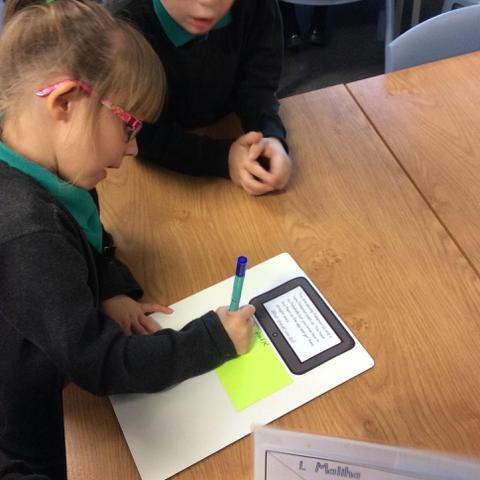 Year 2 read e-safety scenarios and decide what a child in that situation should do. 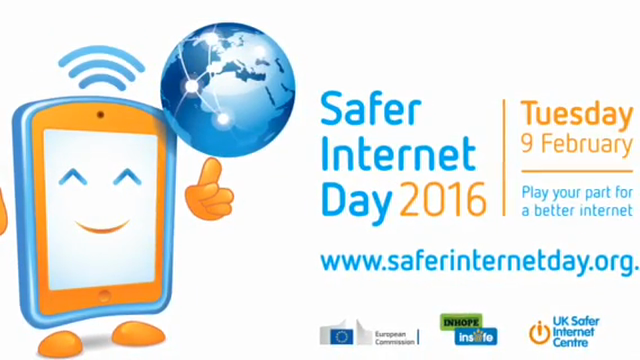 Always tell a parent or grown up if you feel worried or upset by online content. 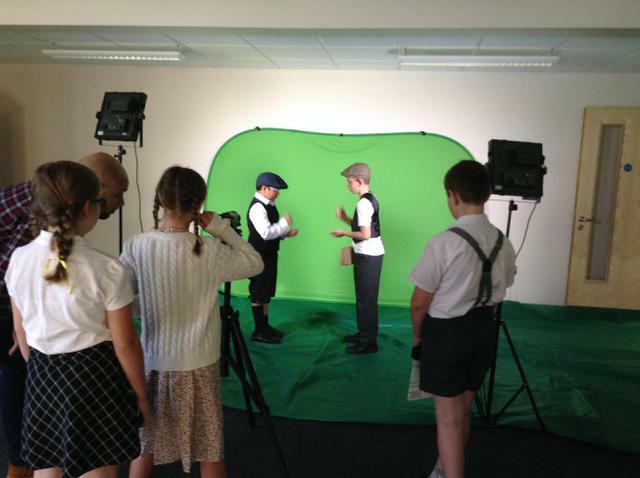 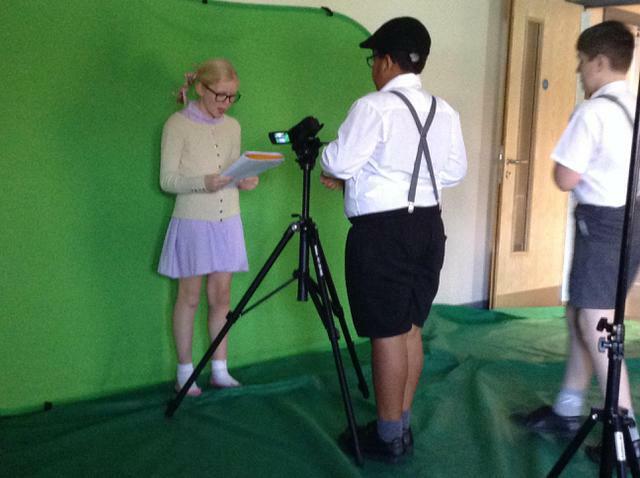 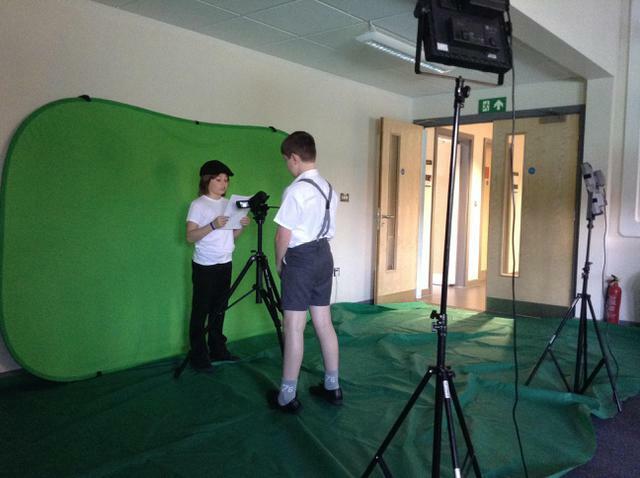 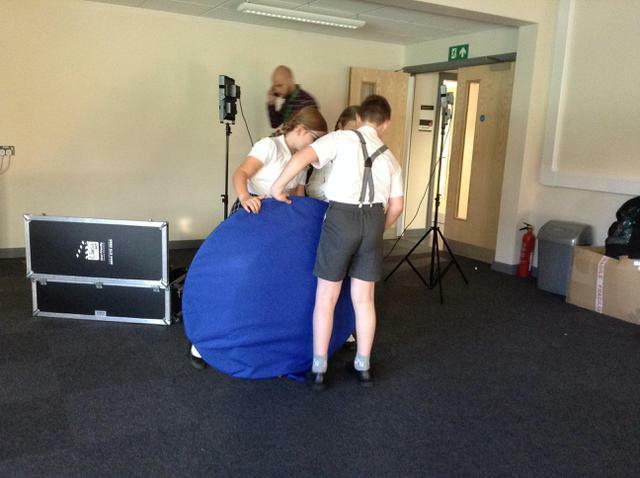 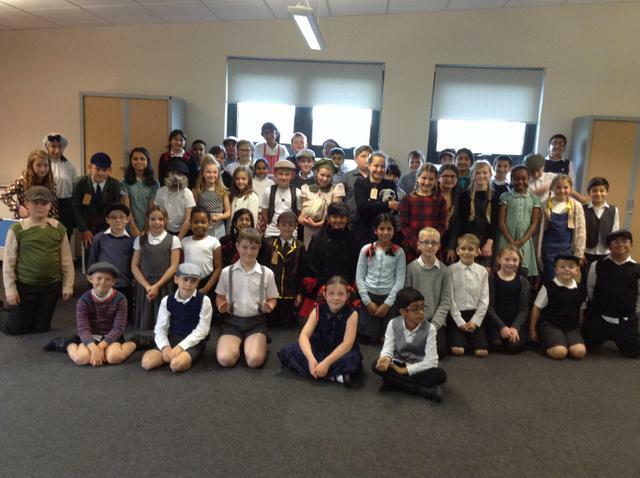 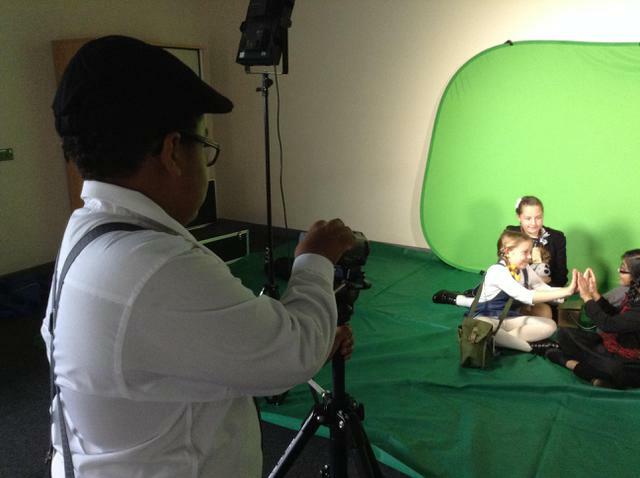 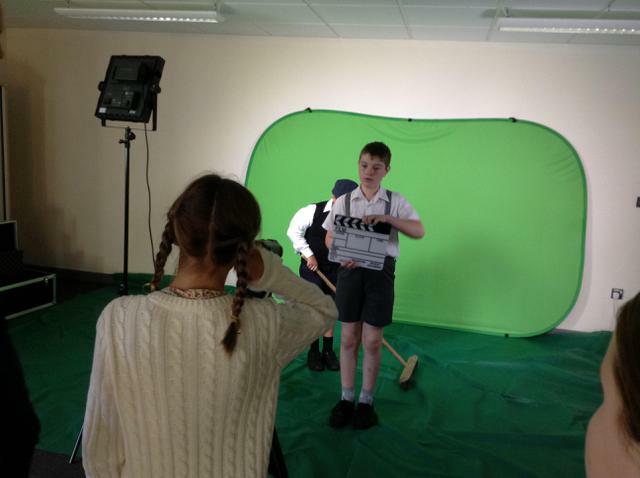 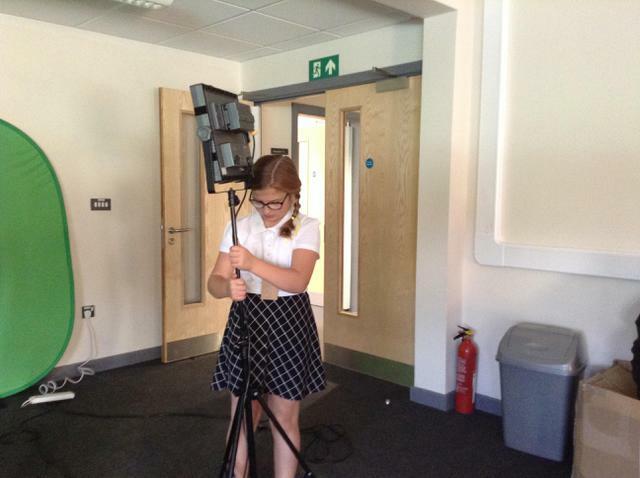 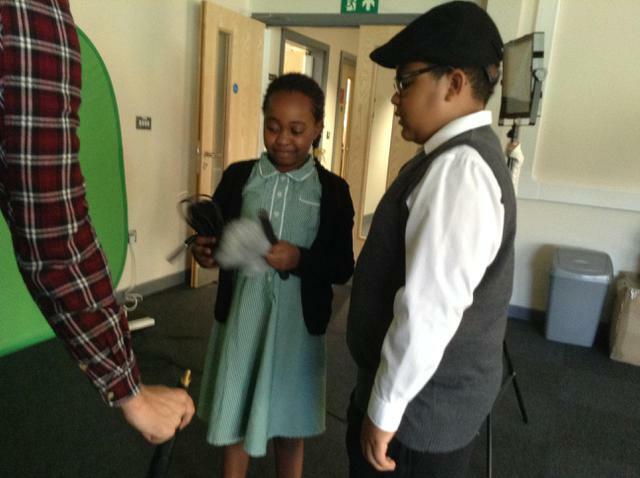 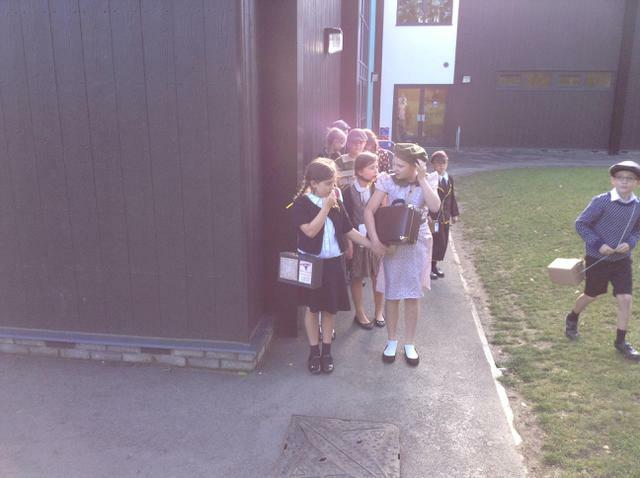 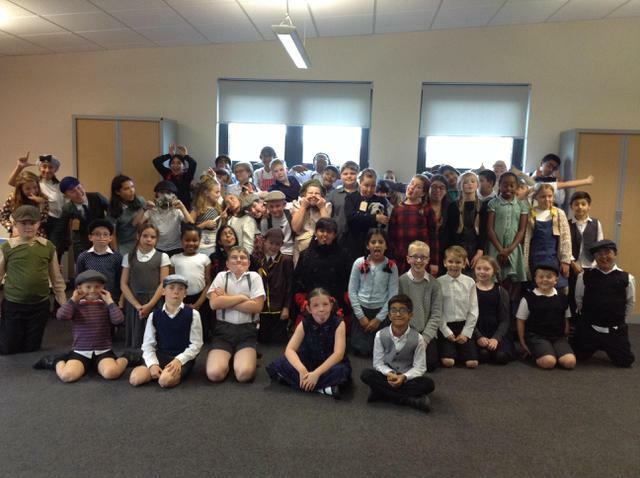 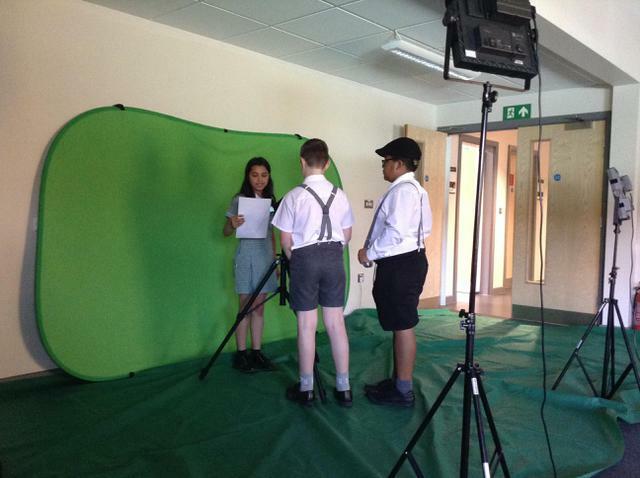 Year 5 & 6 have been working together to journey back to WW2 and create a film about life during The Blitz. 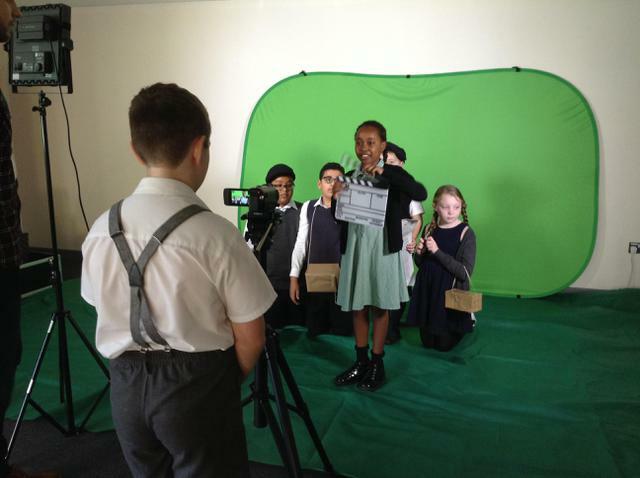 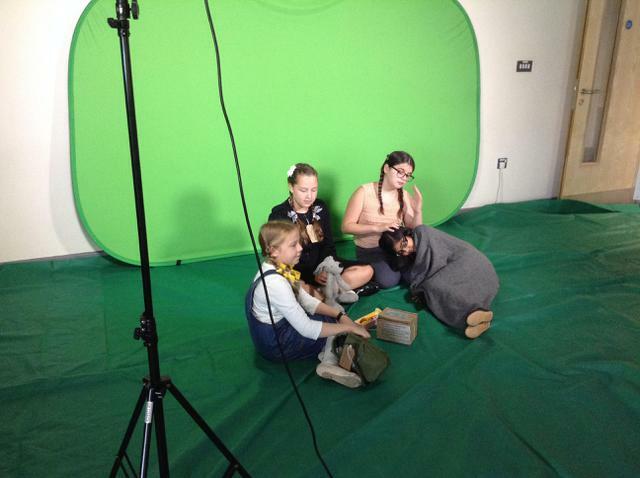 We used our Green Screen equipment to film several pieces of drama where we explored what it would have been like to live on The Home Front. 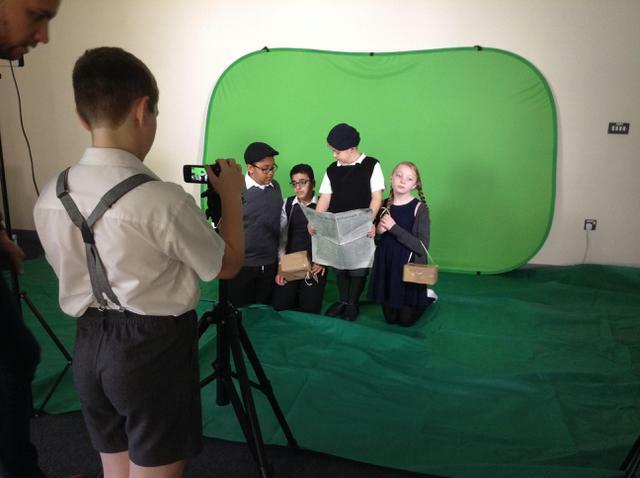 We then showcased our writing by performing poetry and reading newspaper reports that would feature in our documentary style film. 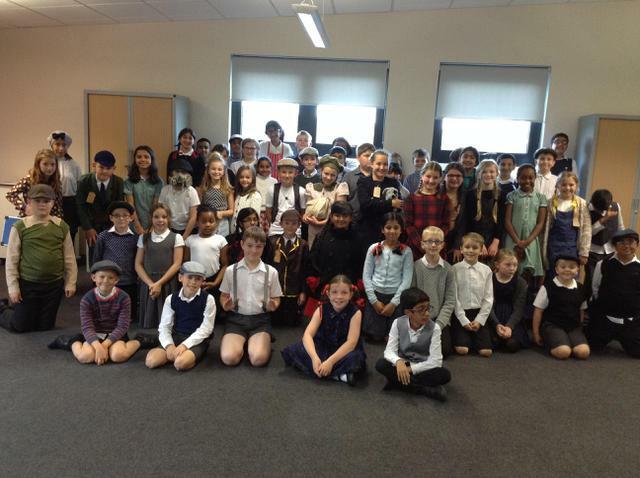 We all looked fantastic in our authentic clothing and the film that we have produced is fantastic, it will be featured in our assembly next half term! 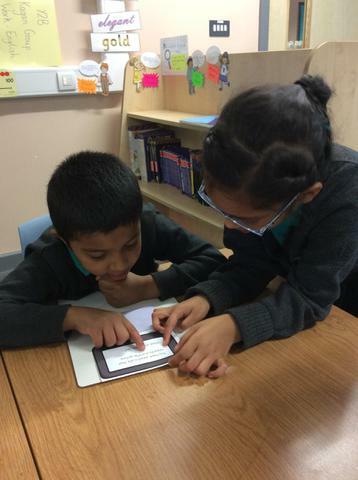 At Holden Clough, we have been taking part in Safer Internet Day, where schools' across the country have been talking about this year's theme: Play your part for a better internet. 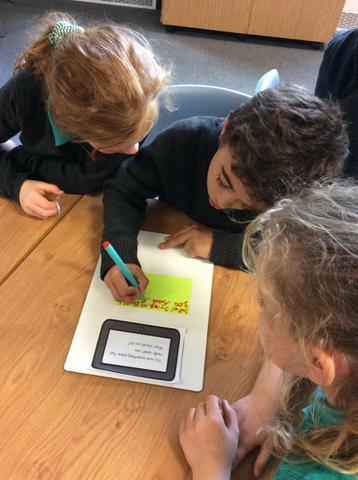 We have been looking at how to make sure people are being kind to one another on the internet and what to do if we see something that we feel is nasty or upsetting. 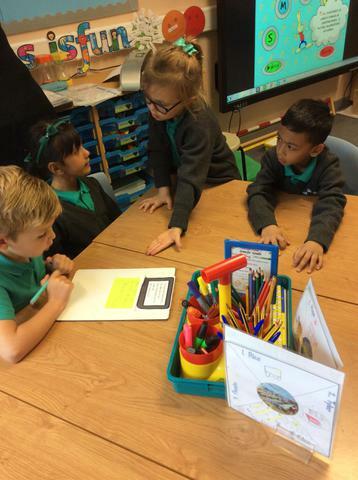 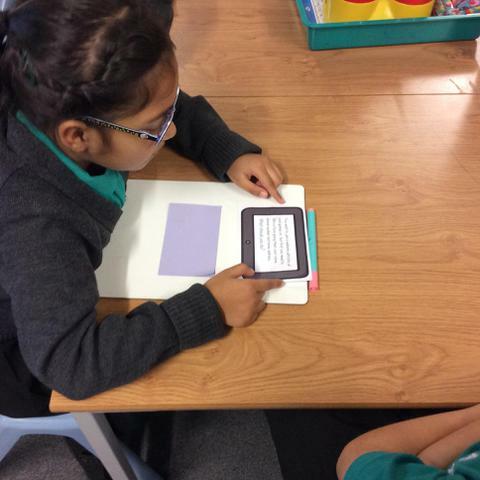 In assembly, we thought about ways that we can make the internet safer for it's 3.2 billion users and in our classrooms, we discussed issues surrounding e-safety by looking at news stories, ebooks and poetry. 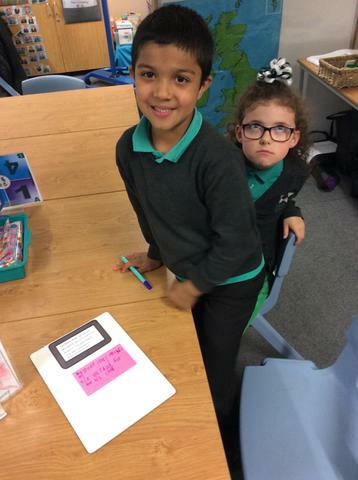 Remember: Before you say what's on your mind, ask yourself, is it kind? 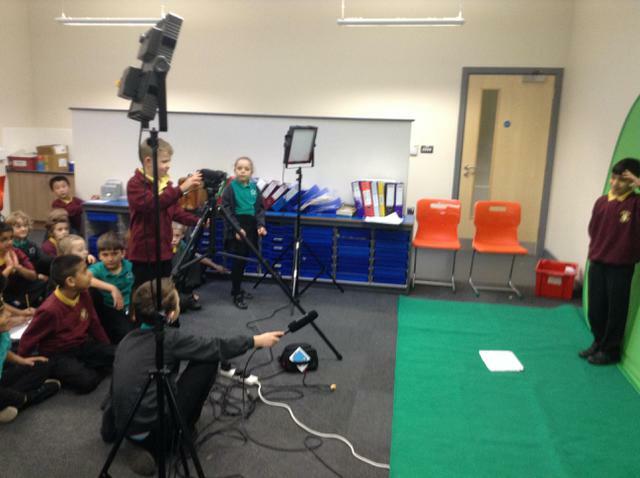 Some of our Year 6 children have been putting their iMovie skills to good use by creating a spectacularly festive treat for our Christmas Carol Concert! 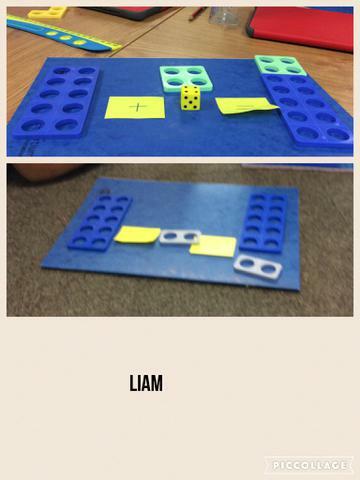 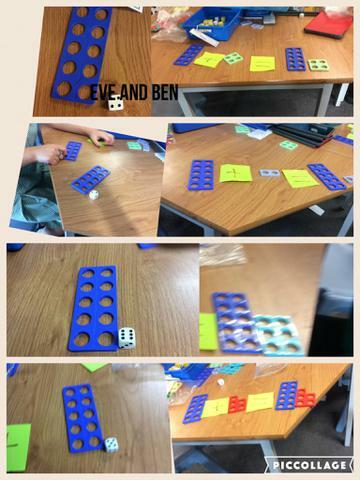 Year One have been using piccollage to record our practical maths work. 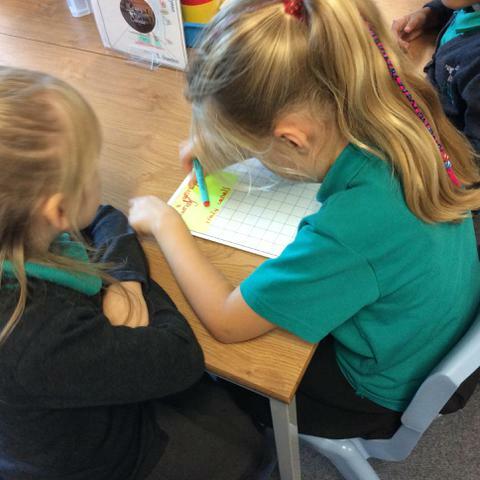 We worked with our partners to create number sentences using numicon and worked together to make a piccollage to show what we had done. 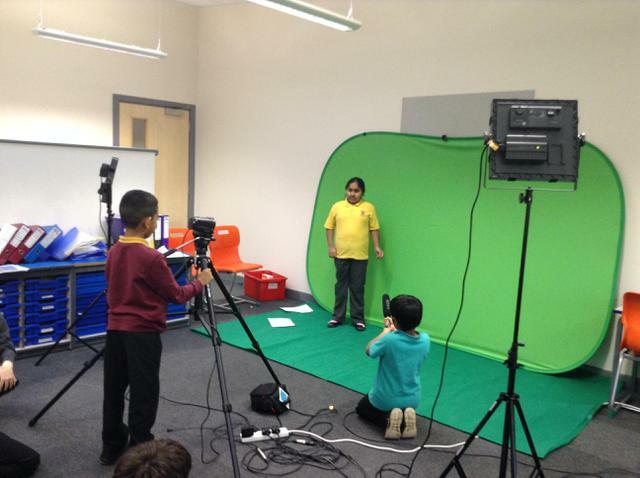 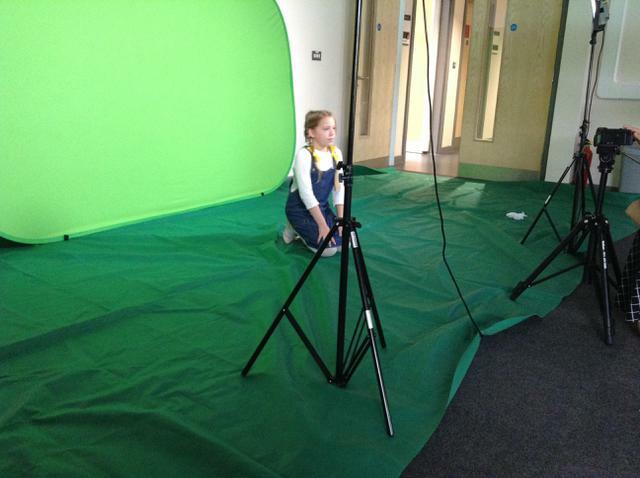 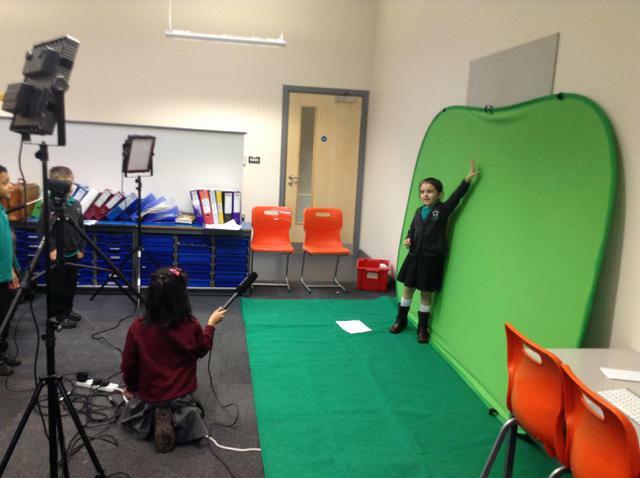 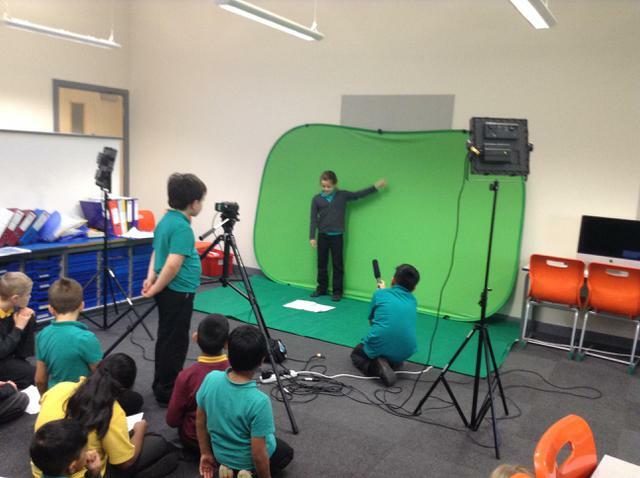 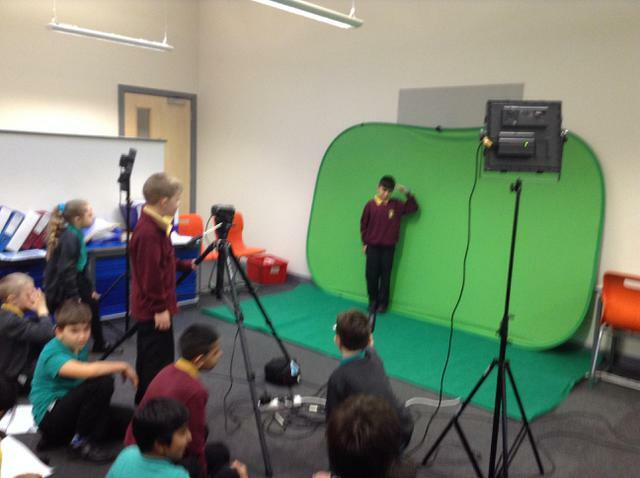 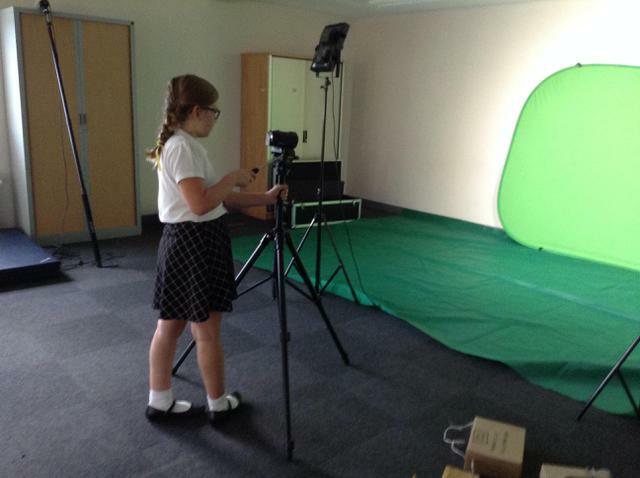 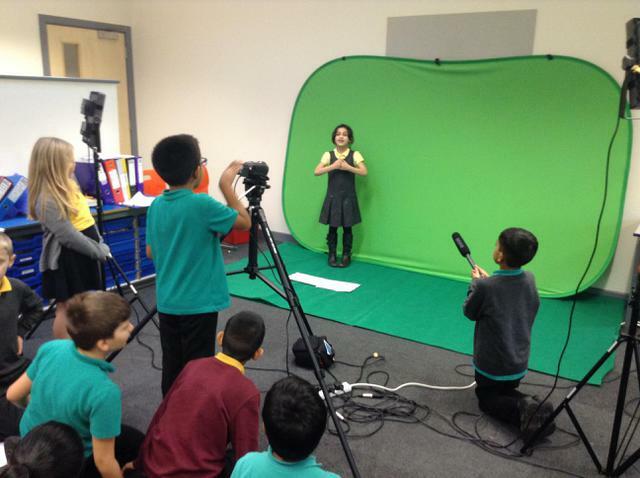 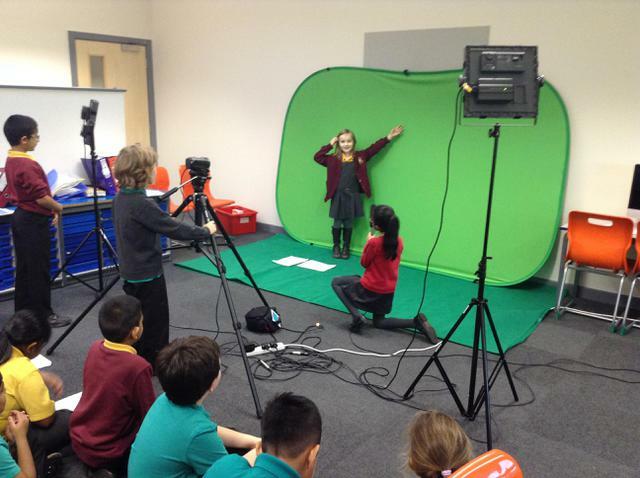 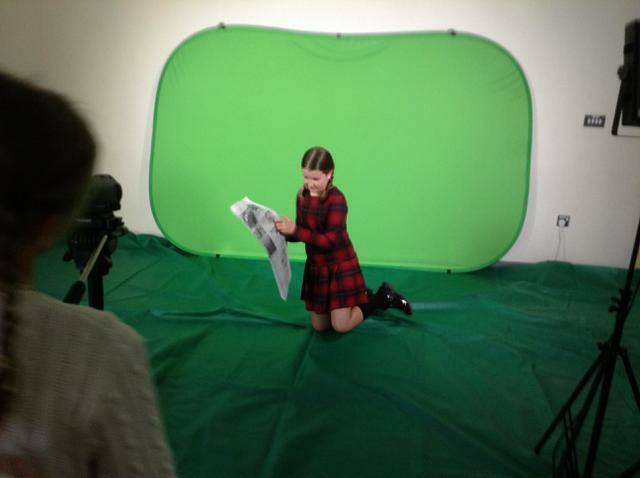 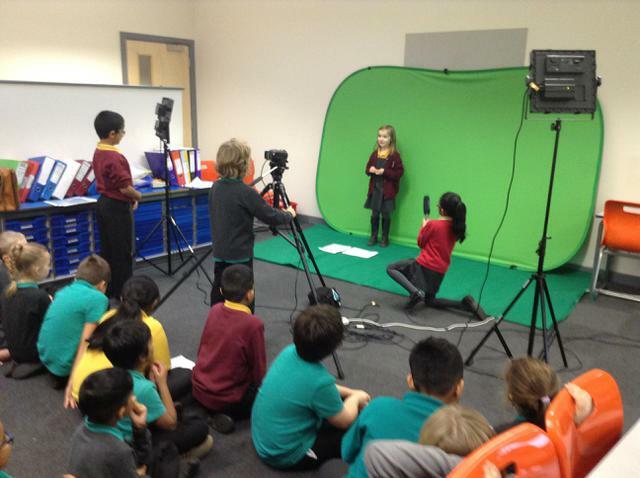 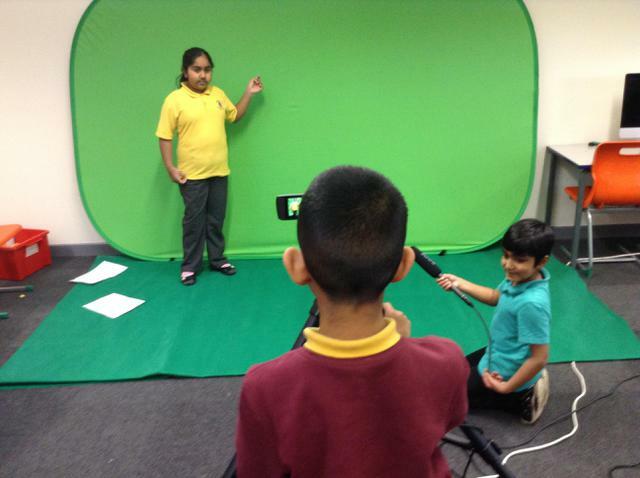 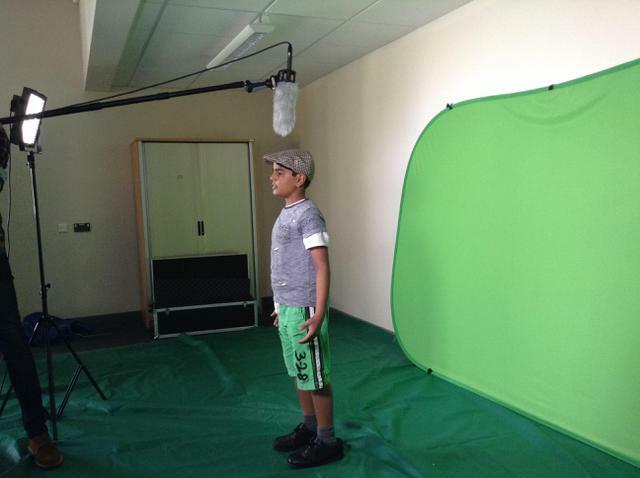 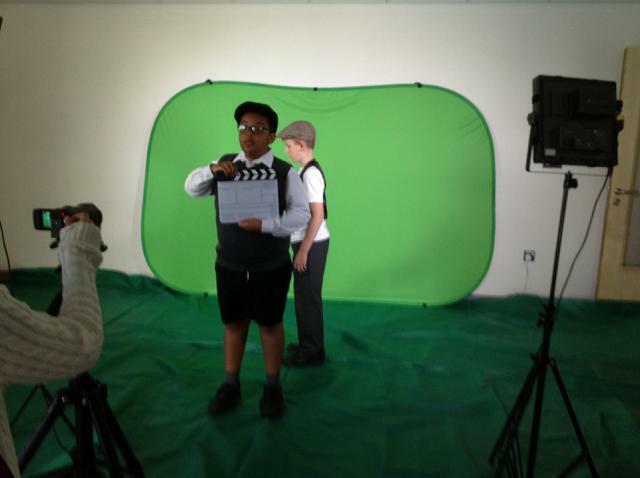 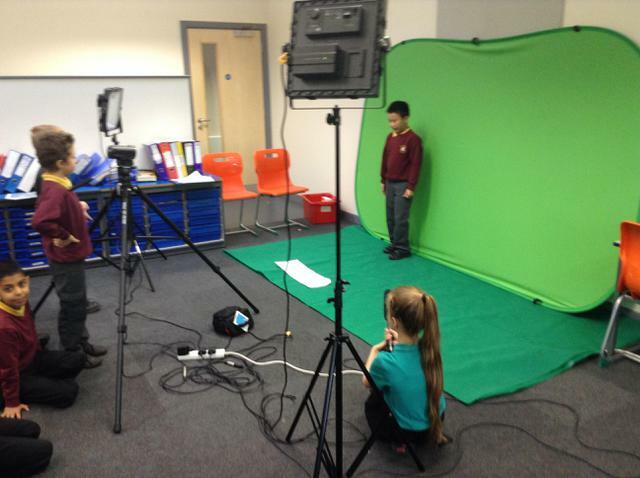 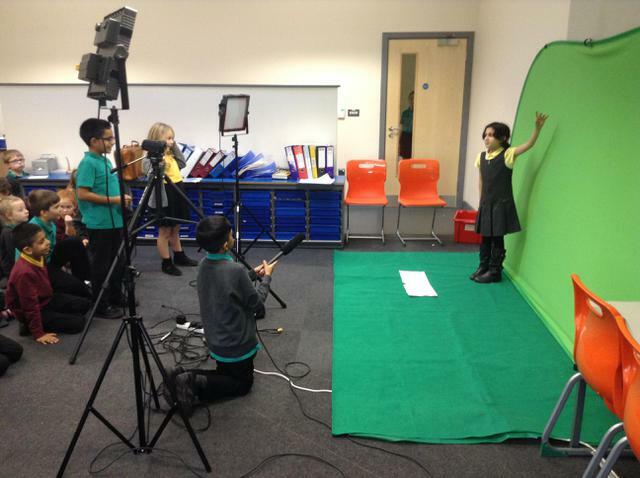 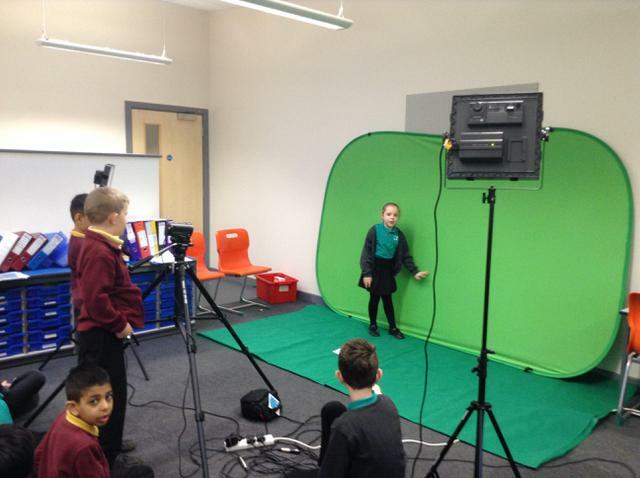 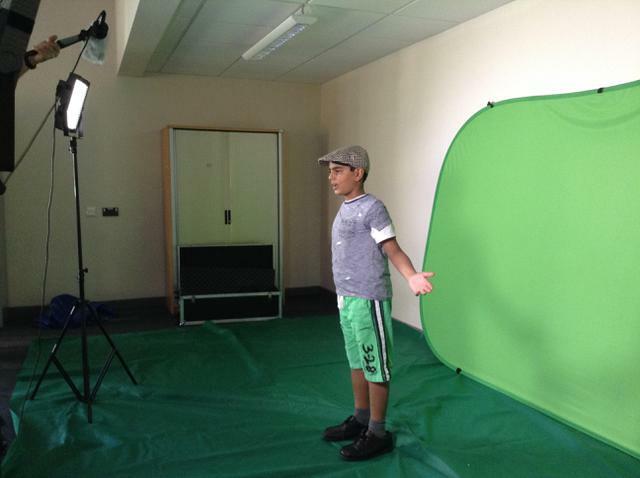 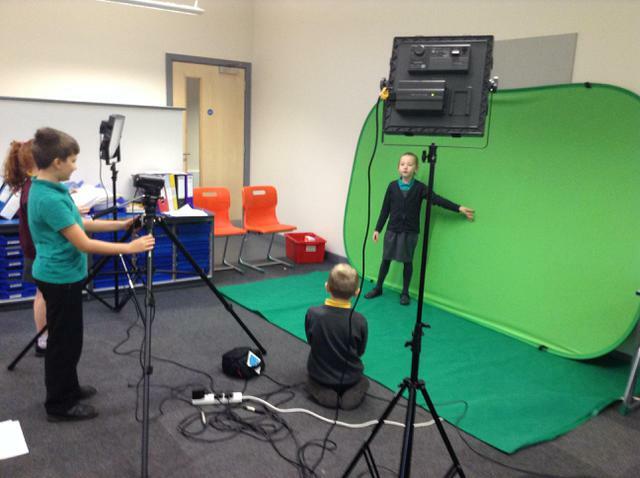 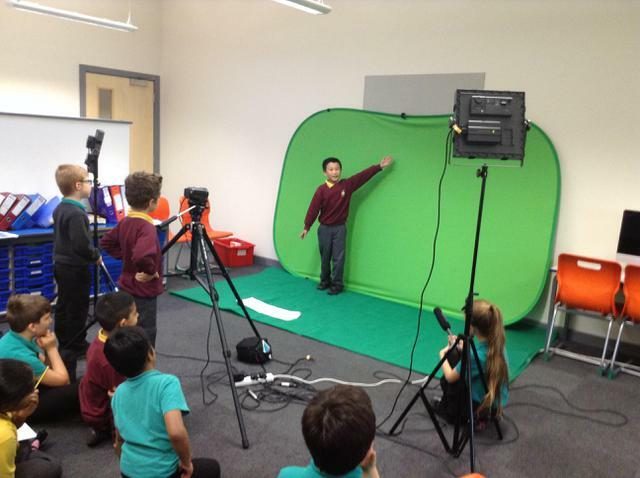 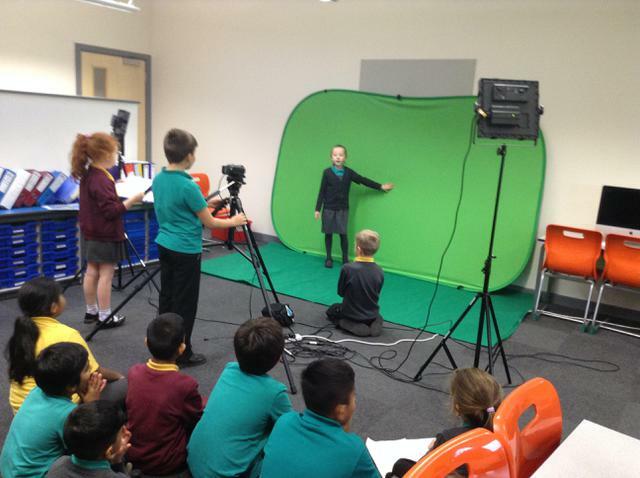 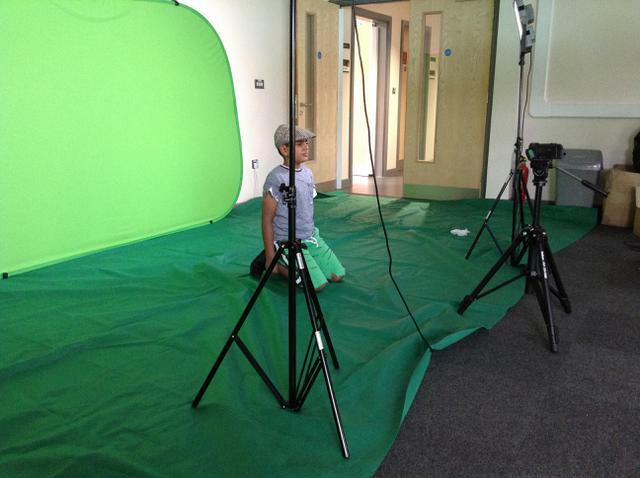 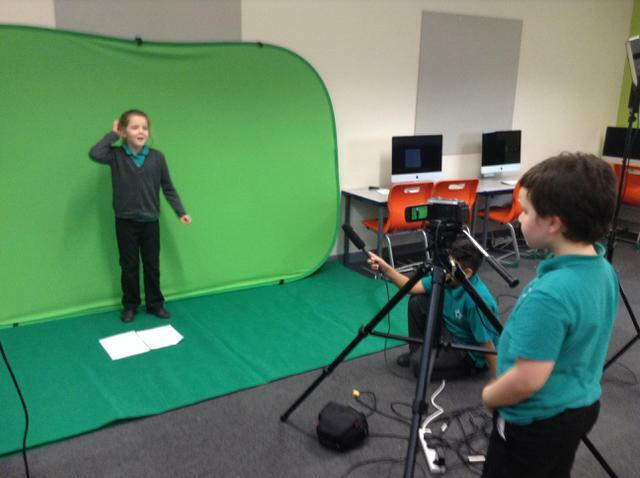 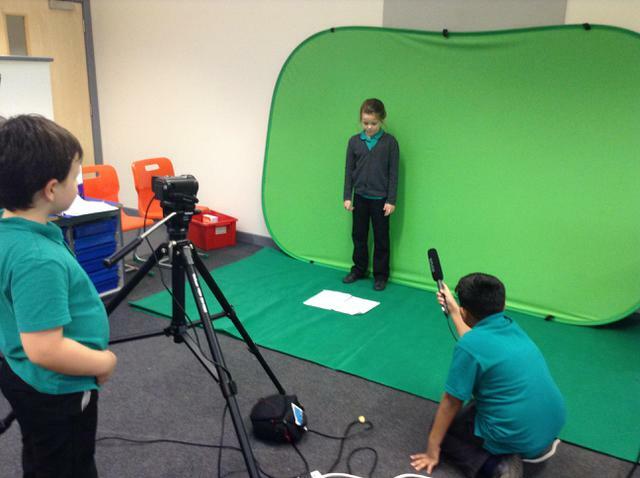 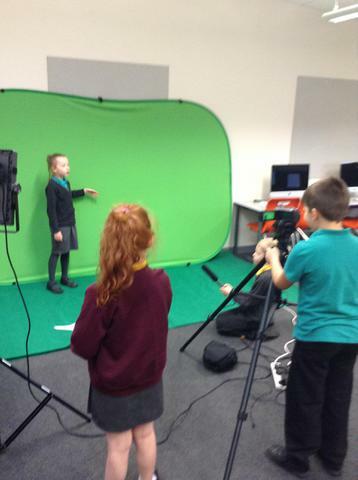 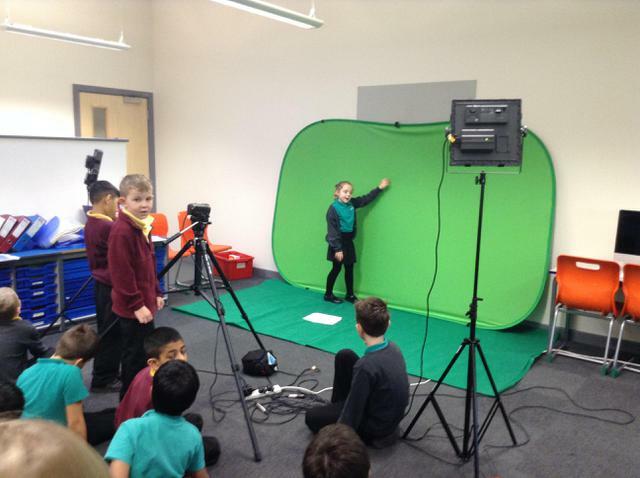 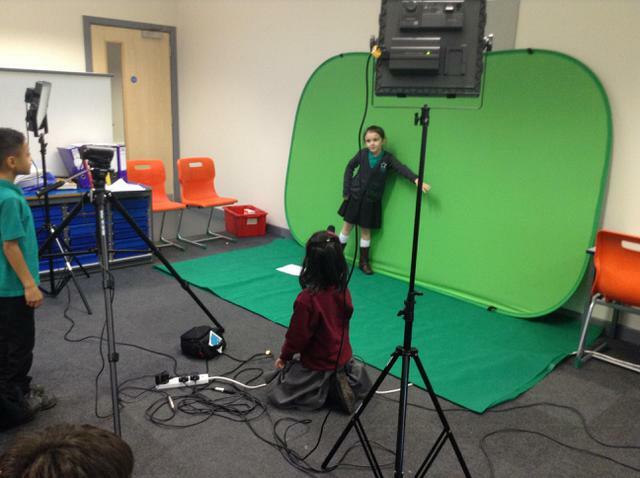 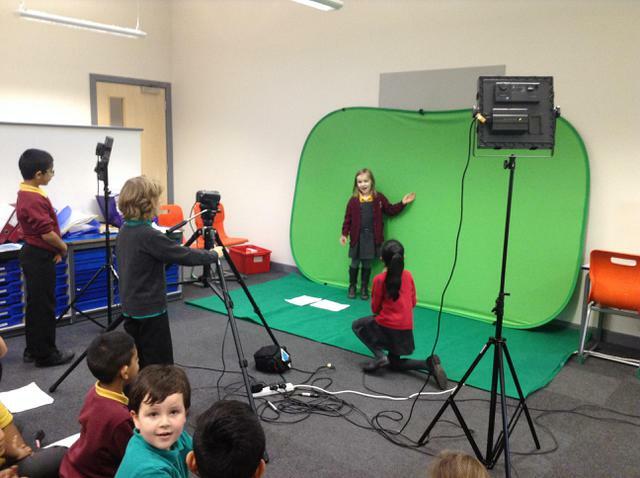 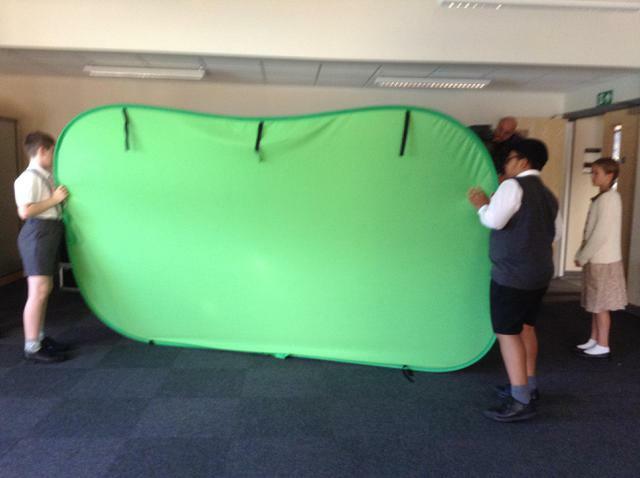 Year 3 have been using the green screen to film their weather reports.